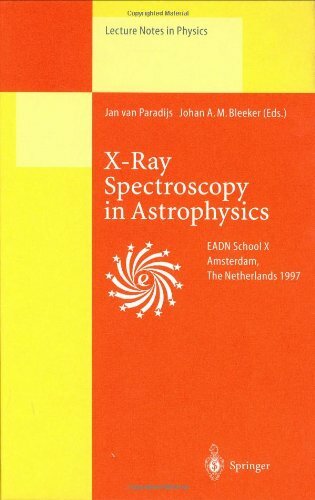 9783540655480 | Springer Verlag, March 1, 1999, cover price $109.00 | About this edition: This volume contains a comprehensive treatment of X-ray spectroscopy, as applied in astrophysics. 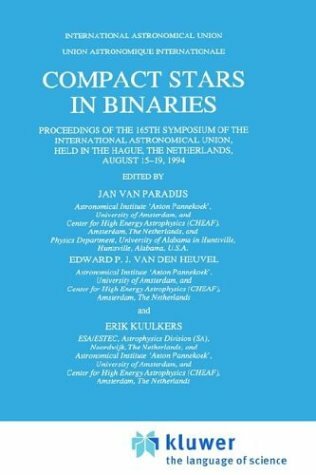 9780792338451 | Kluwer Academic Print on Demand, February 1, 1996, cover price $319.00 | About this edition: IAU symposium 165 'Compact Stars in Binaries' was held from 15 through 19 August 1994, as part of the 22nd General Assembly of the IAU in The Hague. 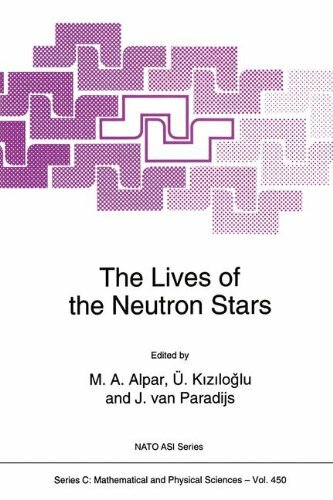 9780521416849 | Cambridge Univ Pr, August 1, 1995, cover price $136.99 | About this edition: X-ray binaries are stellar systems that combine one normal star (like our sun) and a smaller star, such as a white dwarf, a neutron star, or a black hole. 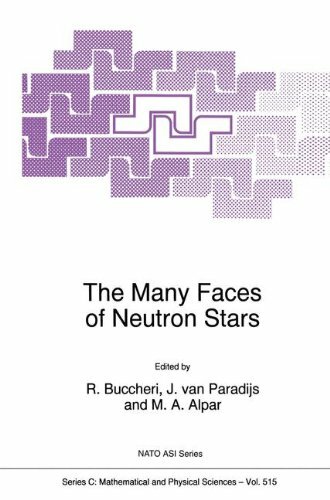 9780792332466 | Kluwer Academic Pub, February 1, 1995, cover price $609.00 | About this edition: This NATO AS! 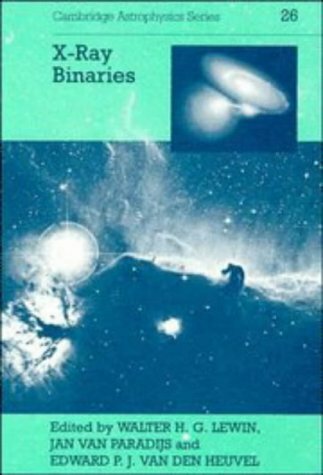 9780387568744 | Springer Verlag, October 1, 1993, cover price $81.95 | About this edition: This book addresses graduate students in astronomy and astrophysics.